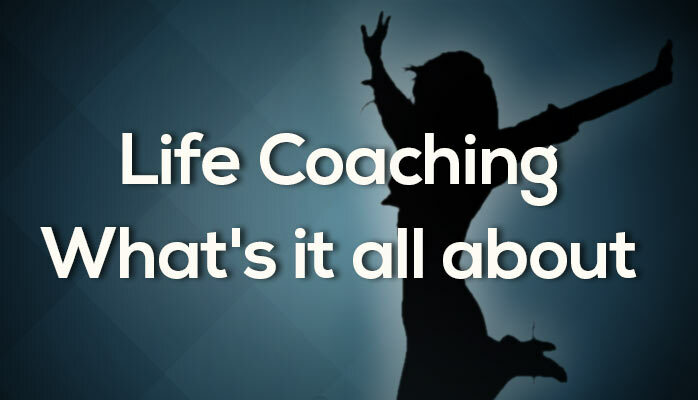 Life Coaching! What’s it All About Then? Posted on May 17, 2016 at 2:58 am.